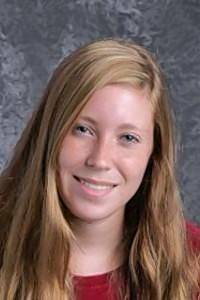 Congratulations to HHS senior Heather Baldacci on being named to the Daily Herald Fox Valley Academic Team as an honorable mention! Heather is also the valedictorian of the Class of 2017 and will speak at graduation on Saturday. Read about her and other outstanding area students at www.dailyherald.com.